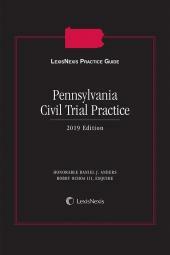 LexisNexis Practice Guide: Pennsylvania Civil Pre-Trial Practice is a one-volume source for in-depth practical guidance on Pennsylvania law and procedure with step-by-step guidance essential to effectively managing each step of the pre-trial process in a civil lawsuit. 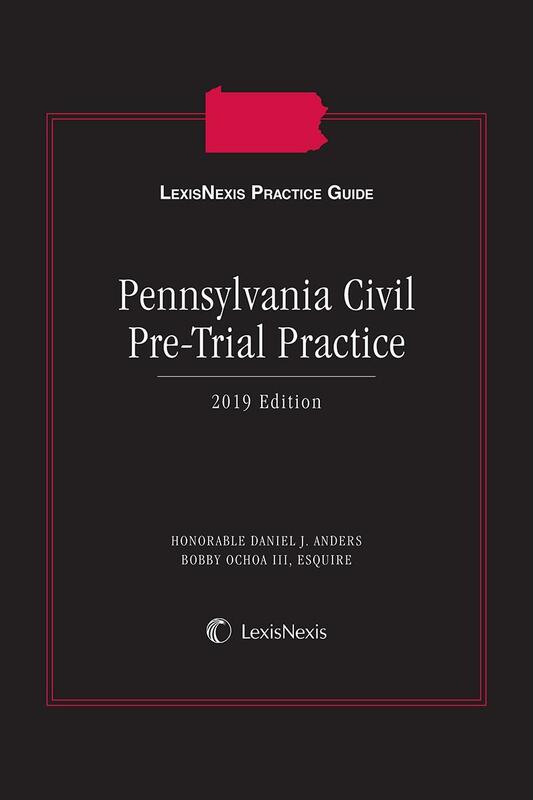 LexisNexis Practice Guide: Pennsylvania Civil Pre-Trial Practice provides in-depth practical guidance on Pennsylvania law and procedure with step-by-step guidance essential to effectively managing each step of the pre-trial process in a civil lawsuit. 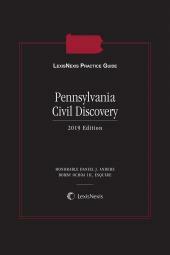 Each chapter in the Practice Guide reflects the keen legal analysis and practical insights of the authors, Hon. Daniel J. Anders and Bobby Ochoa III, Esq., as well as members of the publication’s advisory board. 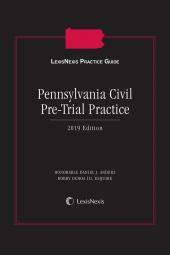 LexisNexis Practice Guide: Pennsylvania Civil Pre-Trial Practice integrates how-to practice guidance, task-oriented checklists, downloadable forms and references to sources that provide in-depth explanations of subjects to make the intricacies of civil pre-trial practice understandable to Pennsylvania practitioners. 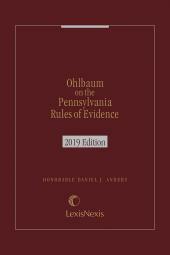 It offers targeted practical guidance for the Pennsylvania litigator struggling to master the complexities of the Pennsylvania and federal court rules and case law that govern this important facet of civil litigation and practice.